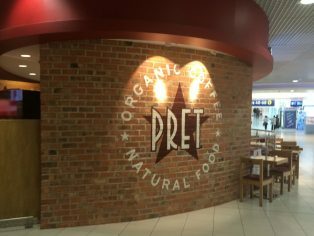 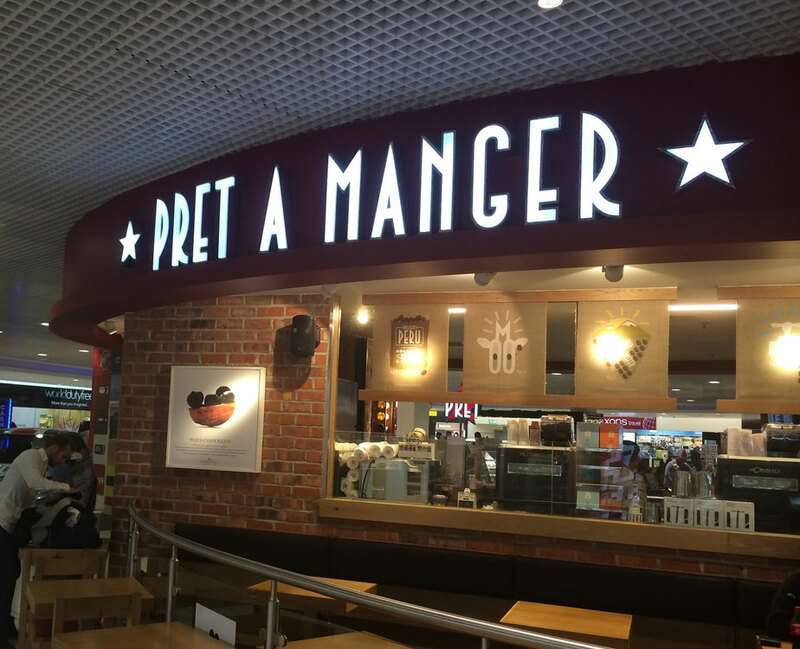 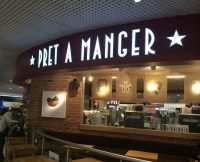 Northcot‘s unique blend of reclaimed looking bricks has become a distinctive interior design feature of the international sandwich chain Pret A Manger. 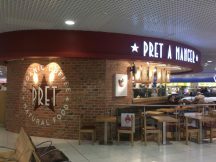 The striking interior brickwork finish, now a trademark feature of the high-street chain, is created from a bespoke blended from various Cherwell and traditional range products whose warm tones and varied textures add character, individuality and urban chic to the interior environment. The Cotswold based manufacturer now manufactures approximately 100,000 bricks a year for Pret A Manger, which are then cut into brick slips by independent builders’ merchant John A Stephens. 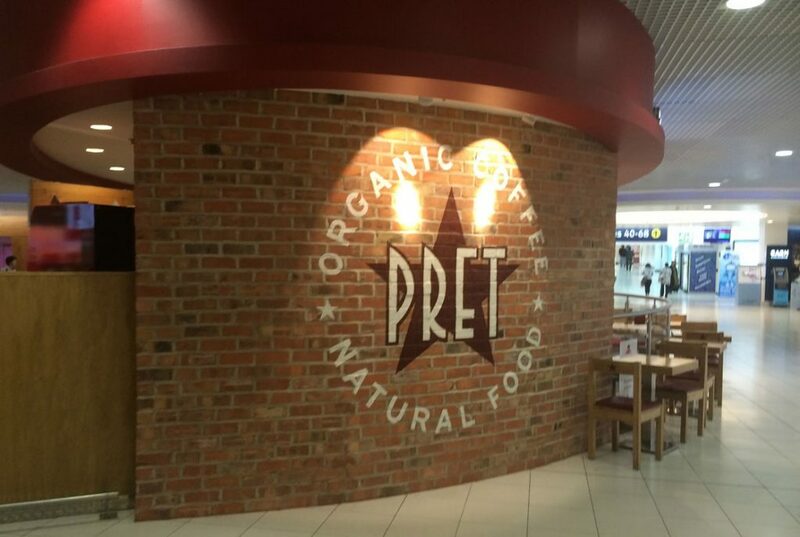 Now an integral part of the chain’s interior design, the appearance of natural exposed brickwork helps to create the cosy atmosphere and the comfortable relaxed environment, which have become part of the chain’s popular appeal.